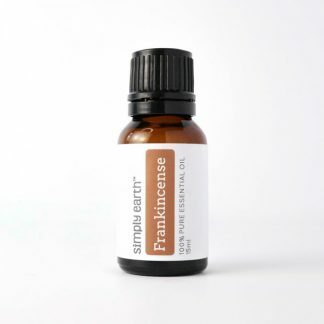 Frankincense has been used throughout history, with its most notable appearances in the Bible and in ancient Egyptian history. 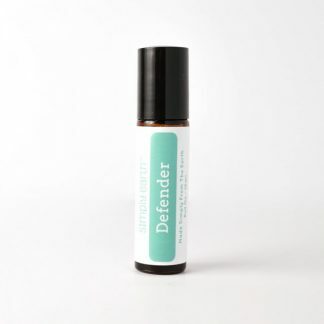 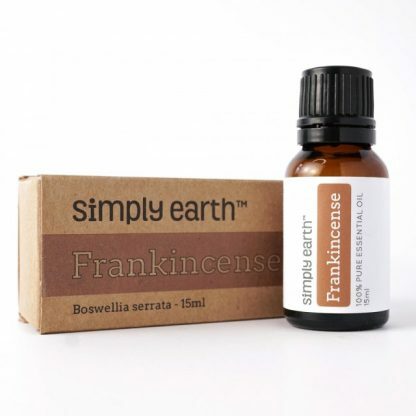 Historically, Frankincense was used by ancient Egyptians for incense, treating wounds, and easing arthritis. In more recent times, Frankincense has been used in soaps, perfumes, and even in some pharmaceutical products.